Whether from genetics or over-plucking, millions of women suffer from thinning or non-existent eyebrows. If you’re one of them, you’ve had to choose between traditional restoration options like transplants and microblading. And those procedures can be painful, leave scars and put you at risk of infection. To make matters worse, status-quo eyebrow options can fade over time and cost you even more time and money. Now there’s a better way. 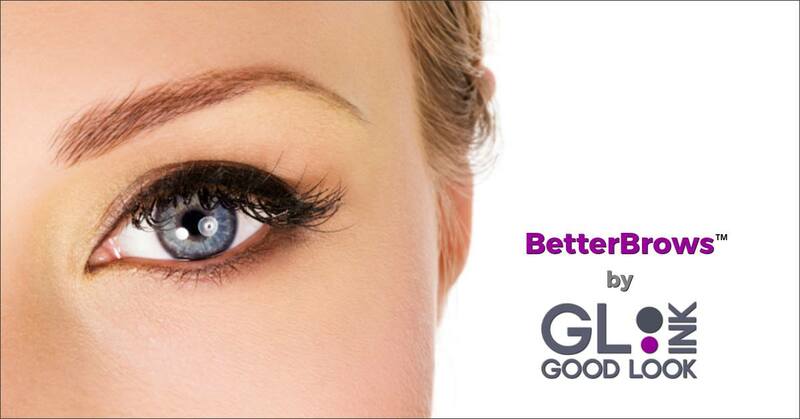 GLI’s revolutionary BetterBrows technique gives you a natural, beautiful, permanent eyebrow solution. You choose the shape and design; our Certified Impression Techs do the rest. No Scarring. Our high-quality equipment won’t scar your skin like a blade does. Real, Cool. A gorgeous, natural 3D look achieved through masterful strokes and shading. No Pain. All gain. No blades. No numbing. You’re done before you know it. Worry-Free. Performed by Certified Impression Techs in a clean, clinical environment. Permanent. Fewer touch-ups than microblading, and your brows won’t fade or discolor over time. 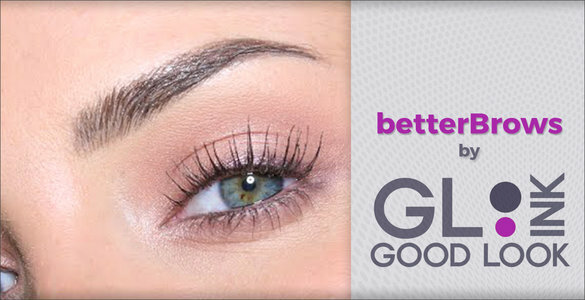 Whether you’re looking for brand new brows or just want some added fullness and depth, BetterBrows gives you a transformative look that’ll really raise some eyebrows. Want BetterBrows? Contact GLI today.